Bathroom Remodeling Contractors | Why Us? 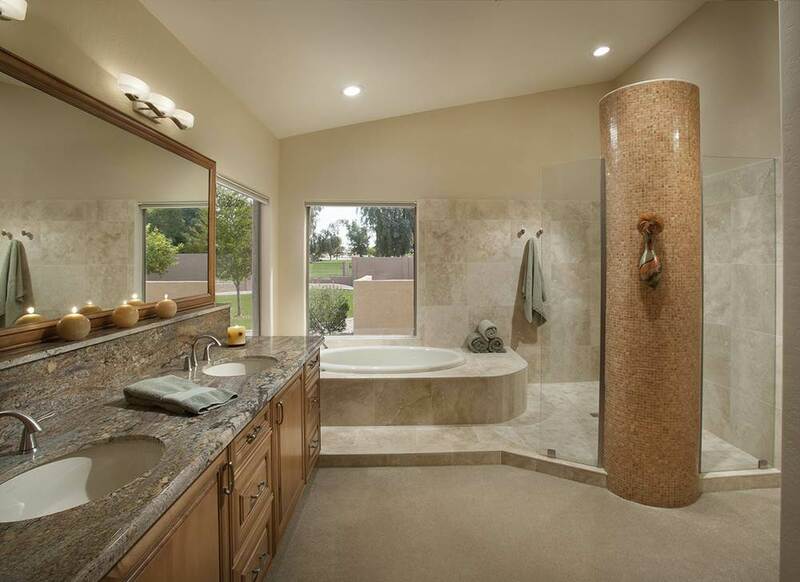 WHY CHOOSE US FOR YOUR BATHROOM REMODELING PROJECT? 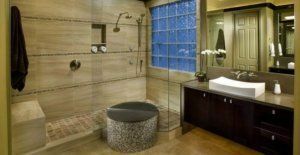 For many homeowners, bathroom remodeling is a new endeavor where expectations are often high and sometimes not met. At Republic West Remodeling, it’s our job as professional bathroom remodeling contractors to prevent this from happening. In fact, we have been perfecting our process for more than 18 years in business in the Phoenix and Scottsdale areas. 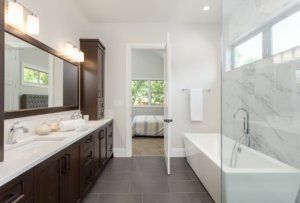 It is a very different process than is typical with other home remodeling contractors, and one that aims to get you the dream bathroom you deserve – without the pain. 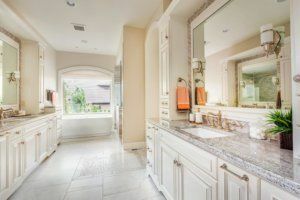 Republic West Remodeling understands there are many questions from the homeowner, as well as occasional challenges, during a bathroom remodeling project. The first step in the bathroom remodeling process is for us to meet with you and discuss your ideas and personal style preferences. Our team of designers and bathroom remodeling contractors are very skilled at asking questions that can help give them insight as to your tastes and preferences. 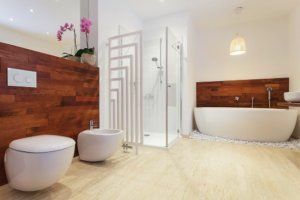 They can also provide images and renderings to help you envision what designs would look like in your bathroom space. Keep in mind: the planning stage is the most critical part of the bathroom remodeling process – and we never rush it. Our staff takes the time to ask lots of questions and discuss ideas to help pinpoint exactly what you want. Next, after we obtain very specific details – the size of the room, the changes that need to be made to the existing space, your preferences – we can design and compile a comprehensive plan to eliminate any chance of confusion. We then schedule a time to meet with you to discuss your plans. This is the point in the process when give you a projected timeline and a cost estimate. Be assured that we always make it a top priority to stick to the timeline and budget, and keep the project moving along according to schedule. Have a question? Ready to take the next step? Schedule your free, no-obligation consultation with one of our bathroom remodeling contractors today.